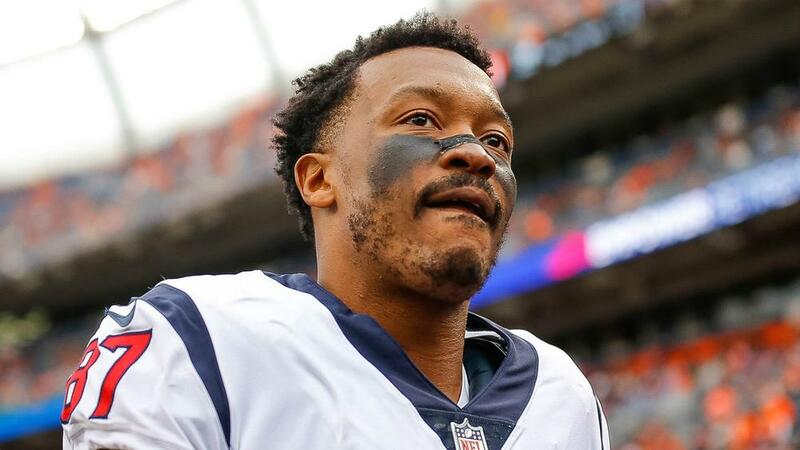 The New England Patriots have a new receiver, signing Demaryius Thomas. New England are signing Thomas after he spent last season with the Denver Broncos and Houston Texans, the team announced on Tuesday. According to NFL Media, the deal is for one year and worth up to $6million. Thomas appeared in 15 games for the Broncos and Texans, notching 59 caught passes for 677 yards and five touchdowns. However, a torn Achilles derailed him for the rest of the season, and Houston released him after the campaign was over. NFL Draft: Should The Cardinals Draft Murray? Rosen: Trade Rumors Are "Annoying"